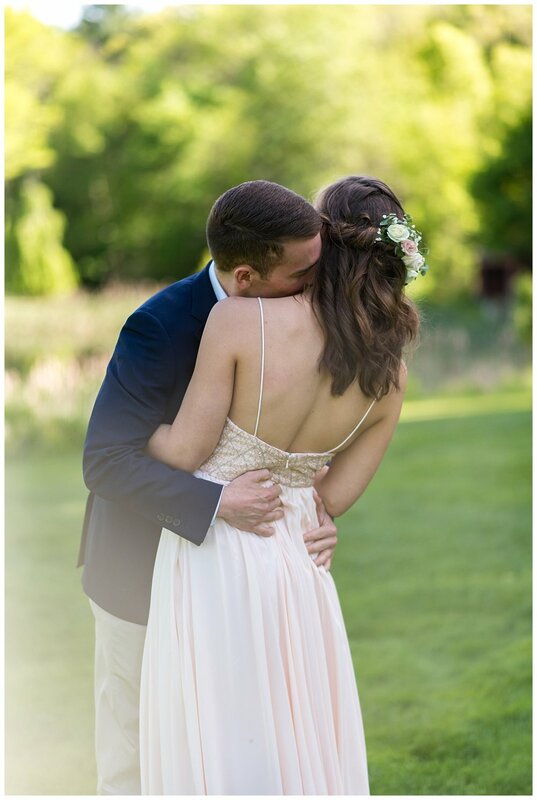 I second shot this wedding for Katie Noble Photography at the Pierce House in Lincoln, Massachusetts. One thing that I absolutely loved about the Pierce House is that there are so many places for photography. This venue is so beautiful on its own that I didn't need to do much to make it pretty. The grounds are well-kept and the lake is beautiful. I am so happy this couple choose to get married at the Pierce House in Lincoln, Massachusetts! Where will you be getting married in 2018? Has the Pierce house made your list? I hope you enjoyed the photo of the day and let me know which venues you have choosing in 2018. Leave a comment down below I look forward to getting to know you!